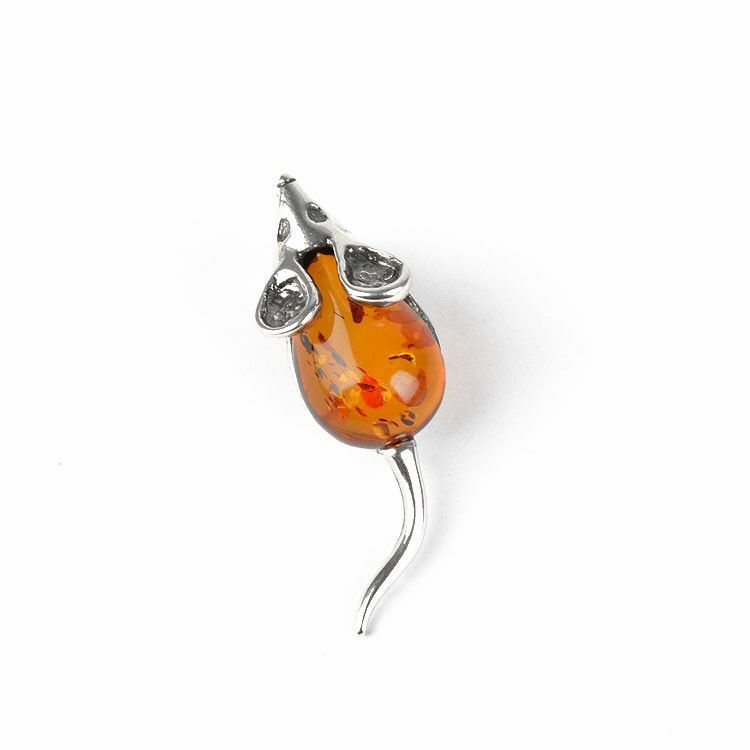 This charming pin features the likeness of an adorable mouse. 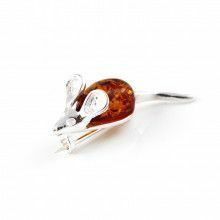 The mouse is constructed of oxidized silver and it has a piece of 100% natural Baltic amber on its back. 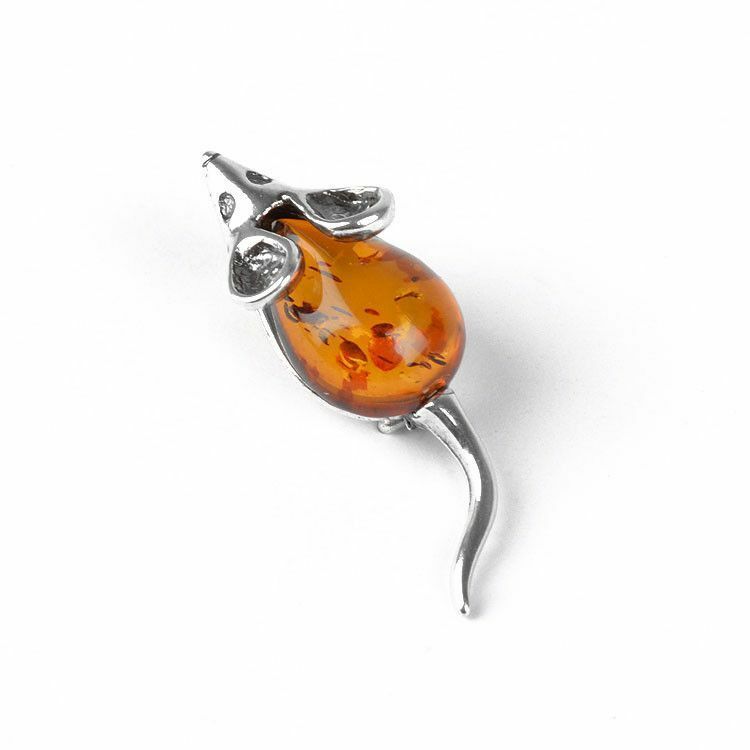 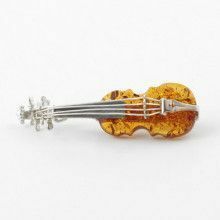 The amber is a vibrant honey color, and includes an array of natural inclusions. 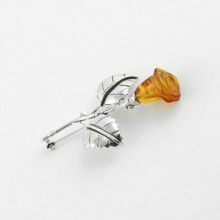 Natural inclusions in amber are highly sought after. 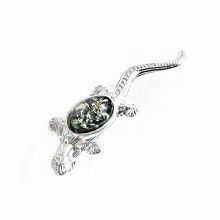 The inclusions are small bits of organic matter such as tree bark, and other plant life which have been trapped inside of the amber stone for millions of years. 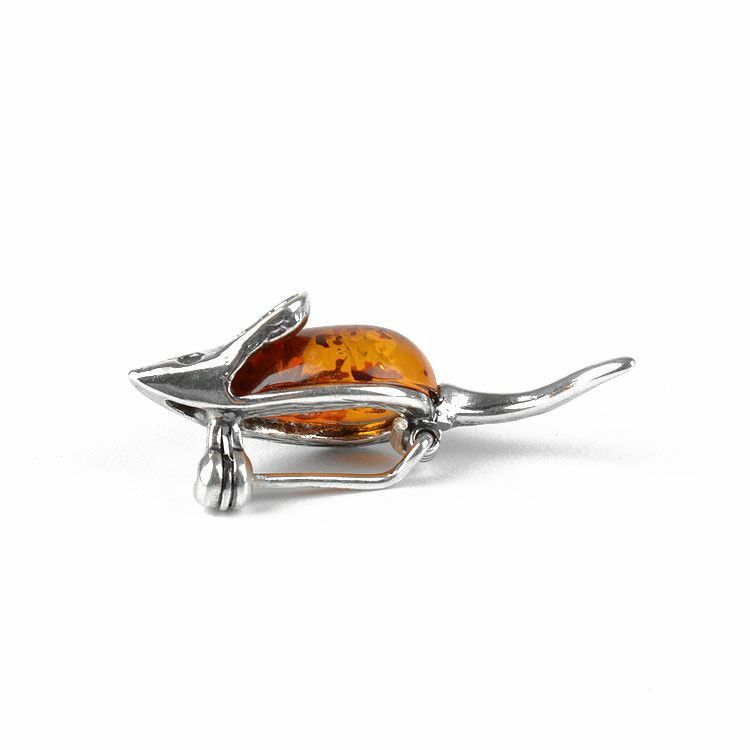 Amber is the result of a very long process of fossilization, these inclusions found themselves stuck inside of the amber stone when it first started forming - millions of years ago! 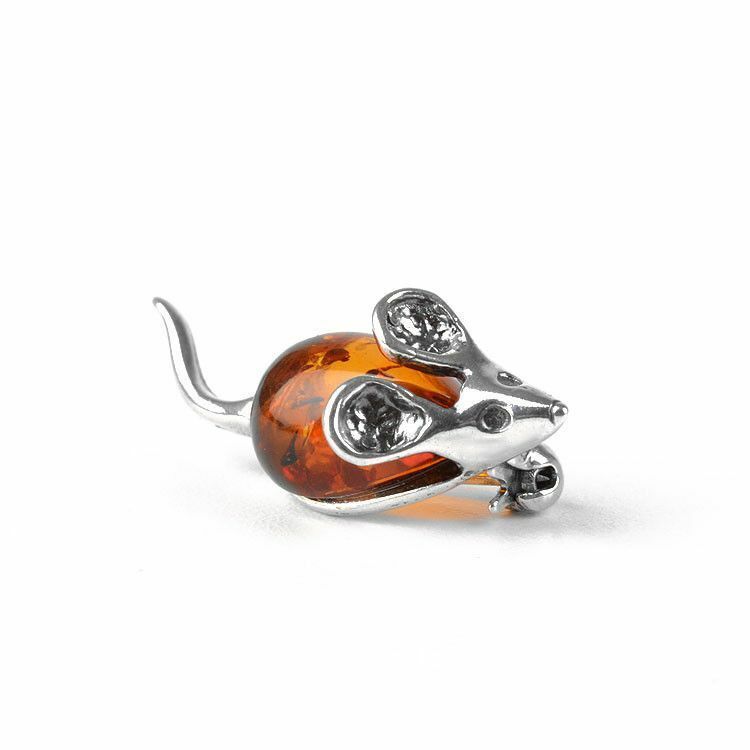 The mouse is just over 1 1/4" long.